Good for November 24th only. Some jewelry excluded from promotion. Use the promo code for online purchases or come visit us at the studio from 9-1 PM. We have some great new products in our boutique !! 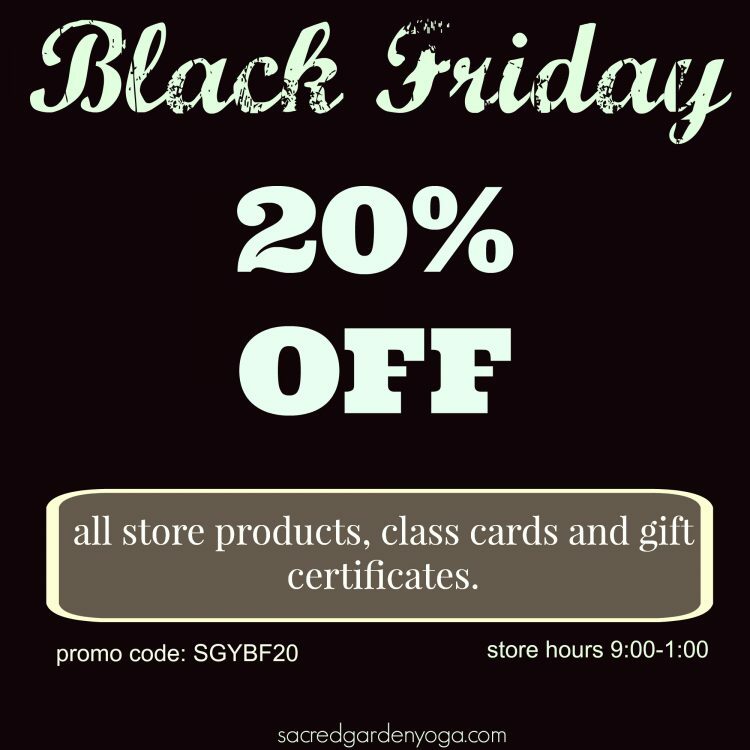 Black Friday- Get 20% Off!